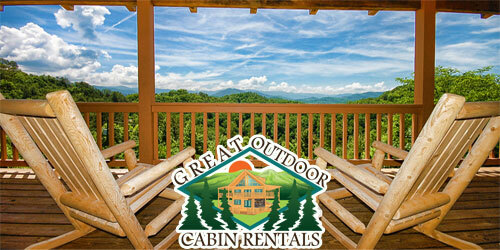 Pay for 3 or more nights get $20.00 Off at Great Outdoor Cabin Rentals. In order to activate coupon you must mention it at time of reservation. *Excludes Holidays, cannot combine with other specials.